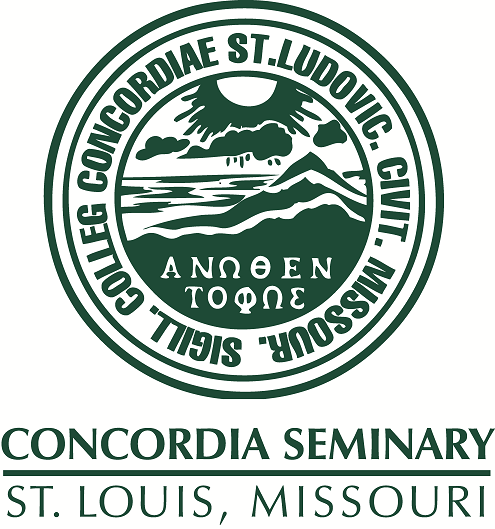 Scholarly Resources from Concordia Seminary - Miscellaneous Seminars/Lectures: Reading between the lines : meaning and the gnostic myth. Reading between the lines : meaning and the gnostic myth. Includes discussion of what gnosticism is according to its definitions of God, ethics, etc. Compares gnosticism with Christianity.